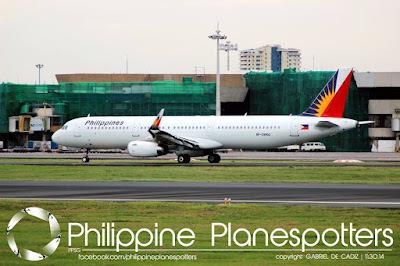 Aviation Updates Philippines - National flag carrier, Philippine Airlines will transfer the arrival terminal of its San Francisco-Manila flights arriving from December 8, 2015 to March 24, 2016 at the Ninoy Aquino International Airport Terminal 1 from Terminal 2. 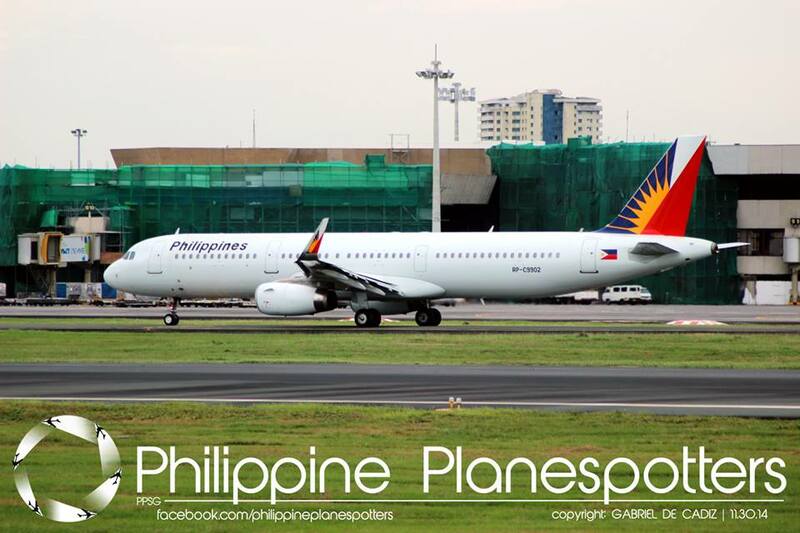 Philippine Airlines will be transferring the arrival terminal of PR 105 and PR 115 to Terminal 1. This is to reduce the effects of the holiday rush during the peak season. Photo by Gabriel de Cadiz - PPSG. During the said schedule, the San Francisco-Manila flights that will be arriving in Terminal 1 will be PR 105 (operating every Fridays) and PR 115 (operating daily), according to Philippine Airlines. "Upon arrival in NAIA T1, airport ground staff will meet passengers with connecting flights (in T2 and T3) upon disembarkation and guide them through arrival area (immigration/carousel, customs) until the transfer area where the shuttle buses are situated," Philippine Airlines said. "There will be specific shuttle buses for terminal 2 and 3. Airport staff will be onboard the buses to assist passengers en route to the other terminals for their domestic or international connections." Philippine Airlines said that the transfer of arrival terminal will reduce the effects of the peak travel season of the holiday rush to the travelling public. The airline is doing this for the comfort of its valued passengers. The passengers of the affected flights will be notified by Philippine Airlines through the e-mail provided by its passengers, airport advisories and on-board announcements.